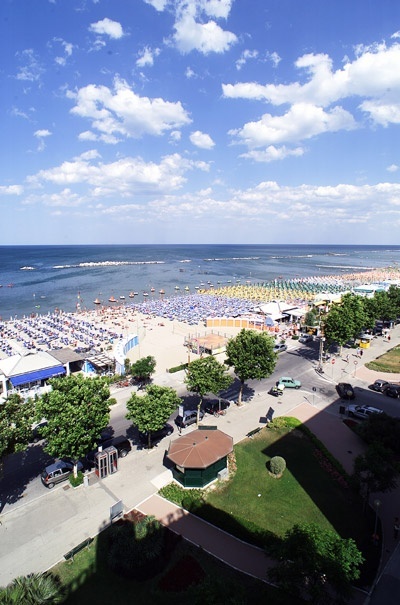 Valverde, Cesenatico is a fraction of Cesenatico, Romagna, the famous seaside resort known for the many facilities that host during the summer thousands of holidaymakers from all over Europe. Well connected by motorway exit A14 Adriatic Highway, is reachable from Cesena. Valverde is also close to the Centre of Cesenatico, just a pleasant walk or with the many summer shuttles that connect the village with the main streets of the city. Valverde is the ideal destination of families with children, thanks to the quiet, green spaces, beaches equipped with animation and games for children. Popular Valverde for its beach holidays, choose a relaxing and peaceful, without sacrificing fun. Within walking distance there are several amusement parks, well served by public transportation. The promenade is lively and full of seafood restaurants, pubs, bars and cinemas. The beach is wide and the bathing establishments are comfortable, equipped with all facilities, sports fields and games. 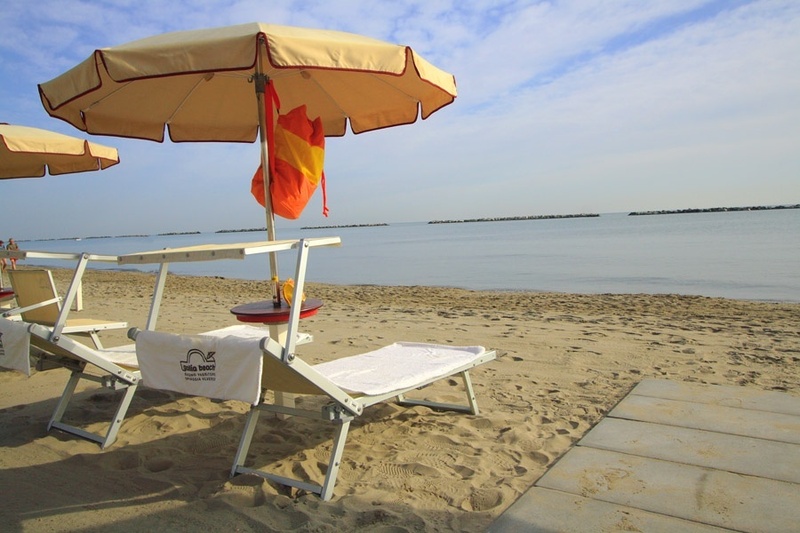 The seabed, as in nearby Cesenatico, are low and sandy soils are ideal for families with small children. Valverde is a favorite with cyclists and cyclists: it is no coincidence that the hotels in Valverde are in high demand during major competitions on two wheels, such as the Nove Colli. The cycling, or used to House athletes, provide a range of dedicated services: Small gyms, cycling, sports, massages on request menu, lots of information on the main cycling routes of Cesenatico and surroundings. The many offers for the Notes Colli and other cycling events, have special prices for bikers and their families, including children.